Should I Get 3 Re-roofing Estimates? After a huge storm like Colorado Springs and Fountain, Colorado had in the early morning hours of June 13, 2018, one of the common questions we get is, "Can you give me an estimate?" The drive behind that is normally the thought that everyone should get 3 estimates for their re-roof project, however, getting 3 estimates can actually be detrimental to you as you go through this process. In this video, we briefly explain why. 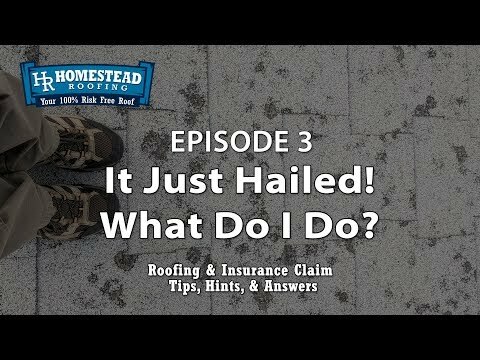 Welcome to Homestead Roofing's "Walk In The Park" video series where we spend 3 - 4 minutes answering your commonly asked questions about roofing repairs or replacements and the insurance claim process. 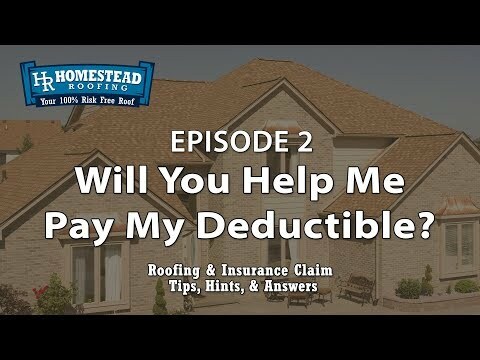 This week, we answer your question, "Should I Get 3 Re-Roofing Estimates?" Take a walk with us for a few minutes and find out getting 3 estimates can work to your disadvantage. 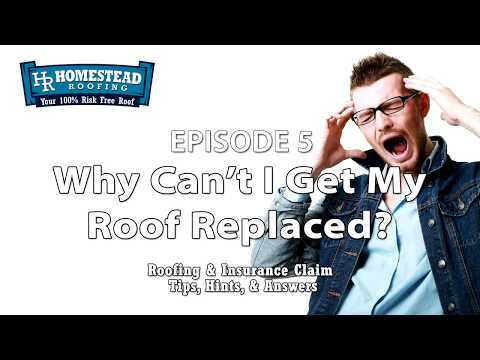 Homestead Roofing, Inc is a licensed and fully-insured roofing contractor in Colorado Springs, Colorado and serving homeowners in Colorado Springs, Fountain, Falcon, Peyton, Manitou Springs, Woodland Park, Elbert, and other surrounding communities in El Paso, Teller, Elbert, and Chaffee counties. 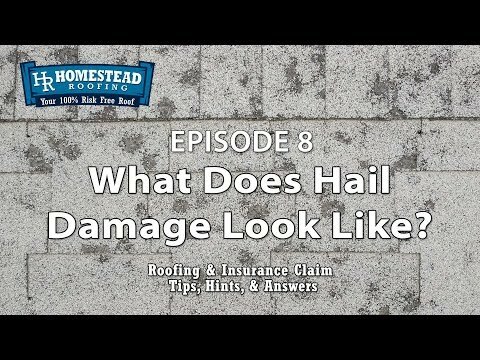 What Does Hail Damage Look Like? 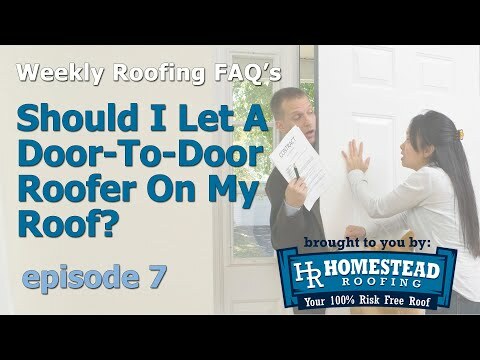 Should I Let A Door-To-Door Guy On My Roof? 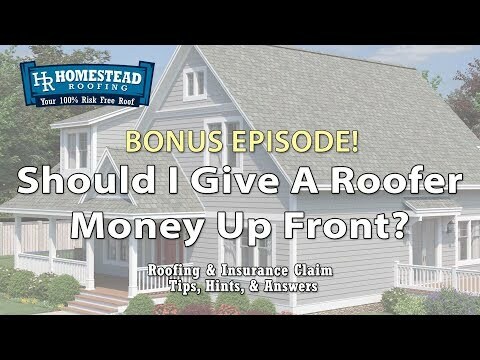 Should I Give A Roofer Money Up-Front? All My Neighbors Are Getting Roofs! 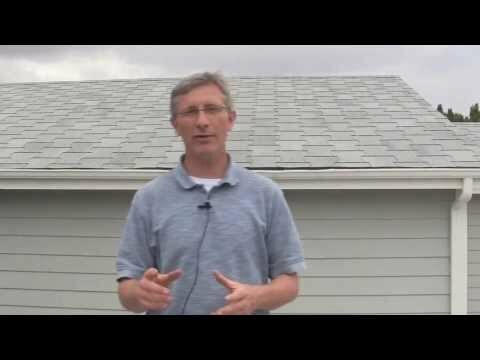 Why Can't I Get My Roof Replaced? 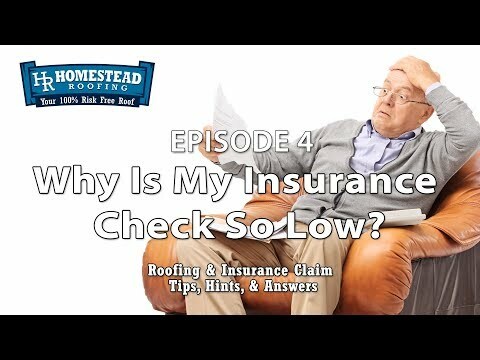 Why Is My Insurance Check So Low? It Just Hailed. What Do I Do? 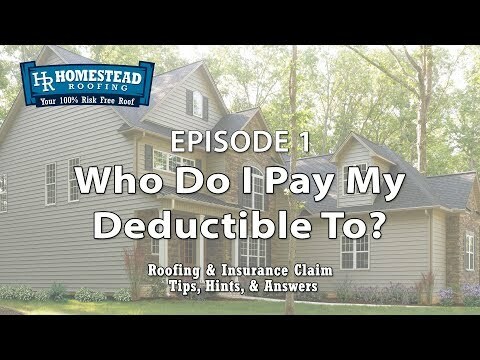 Will You Help Me Pay My Insurance Deductible? Who Do I Pay My Insurance Deductible To? 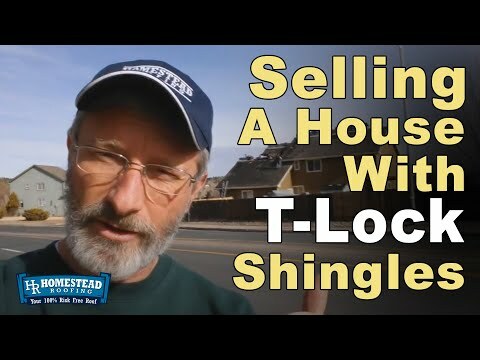 Does My T-Lock Shingle Roof Really Need To Be Replaced? 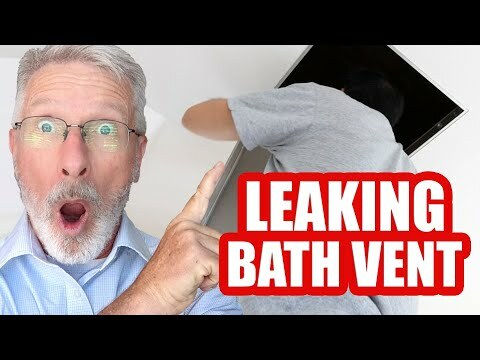 If My Bath Exhaust Fan Drips Water Does That Mean I Have A Roof Leak? © 2019 Homestead Roofing, Inc.